Reactions are pouring in following the conclusion of the FIFA 2018 World Cup draw. For the fifth time in six FIFA World Cup appearances, Nigeria will be playing against Argentina in Russia. 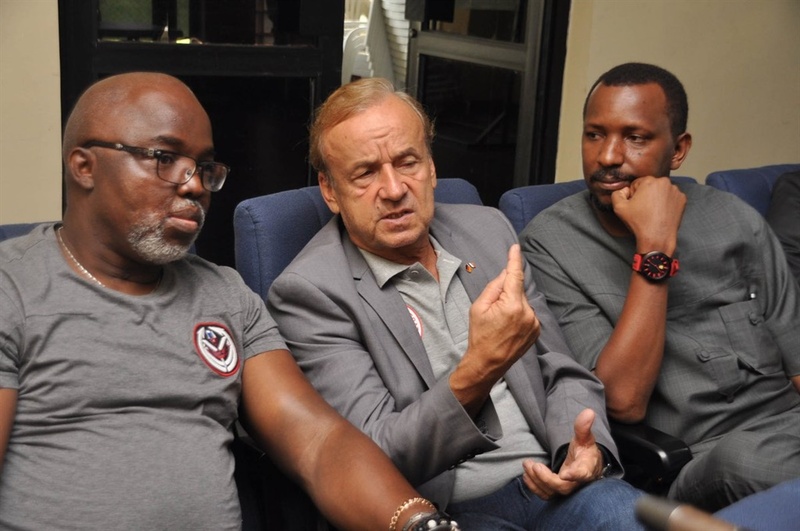 Three–time African champions, Nigeria will also face Iceland and Croatia in Group D.
Here is the reaction of Rohr who says he never expected an 'easy' draw.